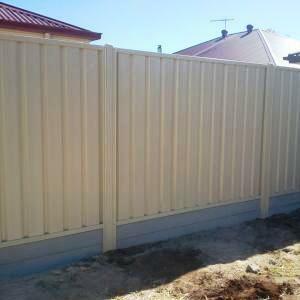 Looking for fencing in Adelaide, fence designs or fabricators? 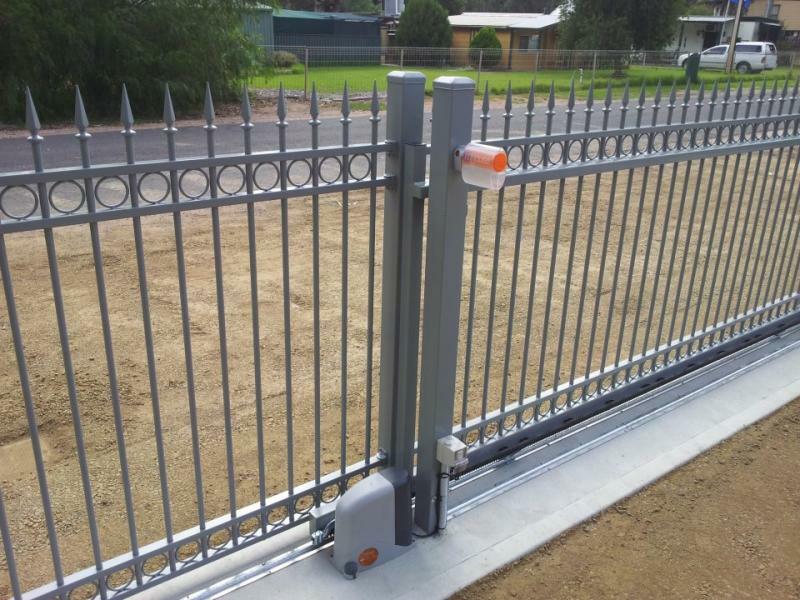 Fence First has brought our customers the best quality fencing products and services, whether it's a commercial or residential installation. 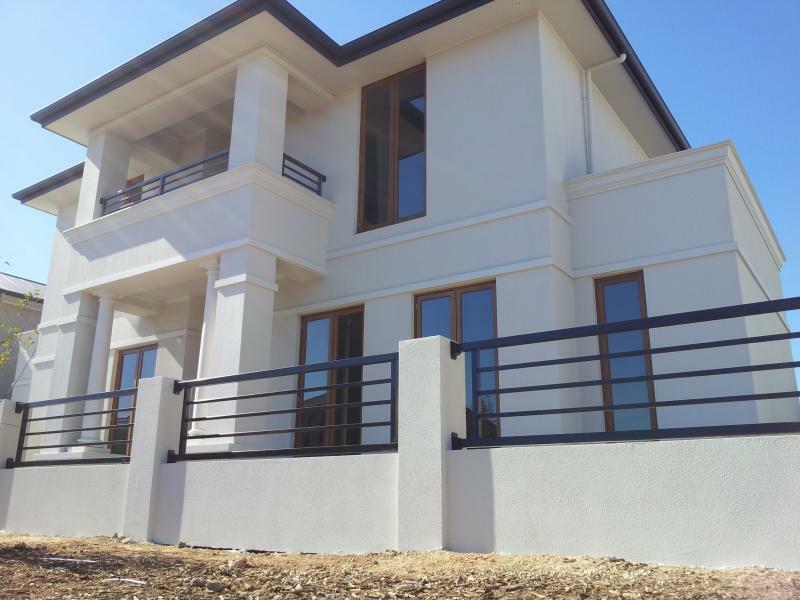 A family business, the quality of our workmanship and staff is extremely important to us. 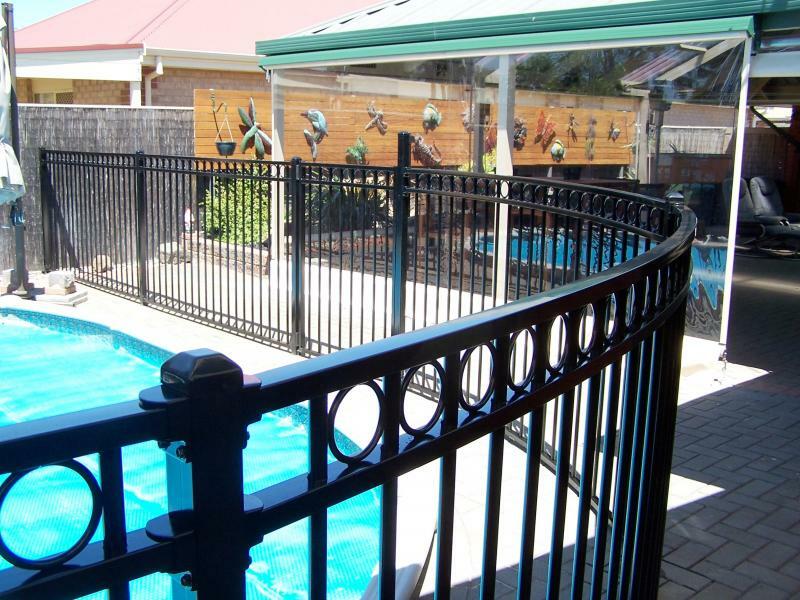 Fence First fabricates, powder coats and installs colorbond, tubular and pool fencing throughout Adelaide northern and Barossa valley areas. 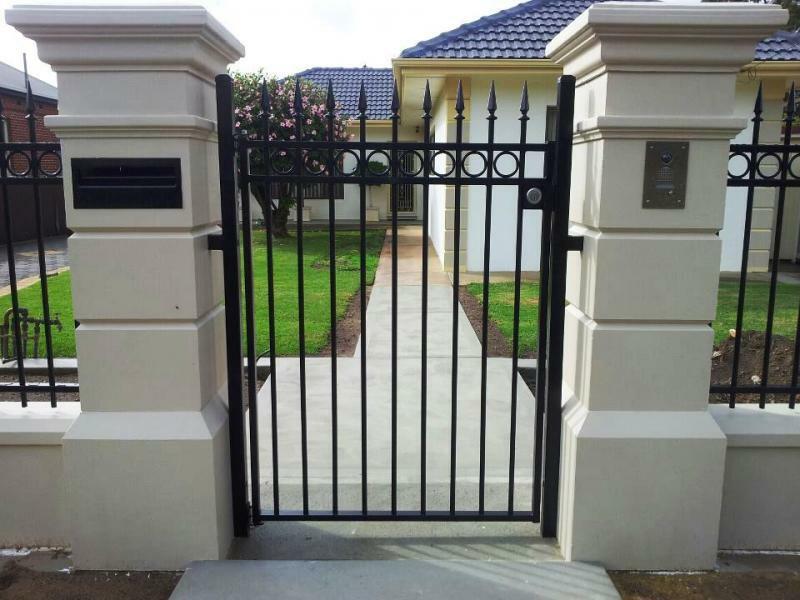 We help you get the fence that meets your safety, privacy and security needs for your property. Please take a look around our site for information about our company and the services which we offer and feel free to contact us for a no obligation free quote at any time. Install your self and save money!